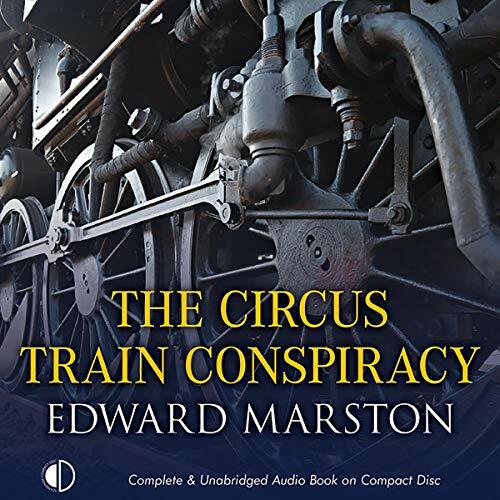 Following a string of successful performances along the west coast, the Moscardi Circus is travelling by train to Hexham on the Newcastle to Carlisle Railway for their next show. Yet a collision on the track causes pandemonium. When the headless body of a woman is discovered in nearby woodland, Inspector Colbeck is desperate to lend assistance, however a reluctant Superintendent Tallis forbids him from doing so. With the performers pointing fingers at both the competition and each other, the interference of locals concerned about the show's morality, and a planned takeover bid of the NCR, Colbeck has his work cut out trying to untangle the thread of events.